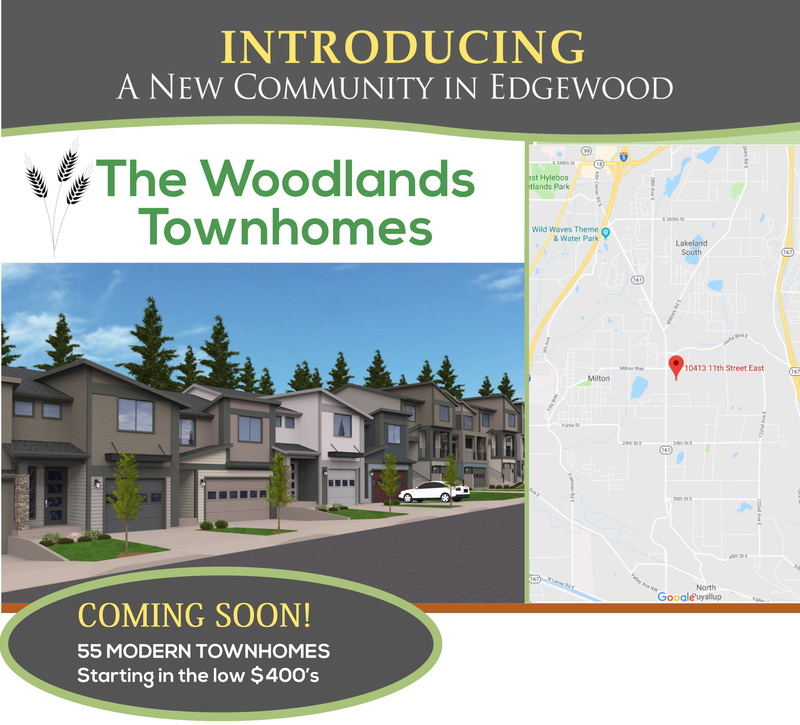 A collection of 55 modern townhomes situated in the community of Edgewood. The community is close to the Light Rail Stations, restaurants, shopping and parks. There are 5 models to choose from with 3 & 4 bedroom homes, that range from 1,854 to 2,421 SF. One and two car garages are available.